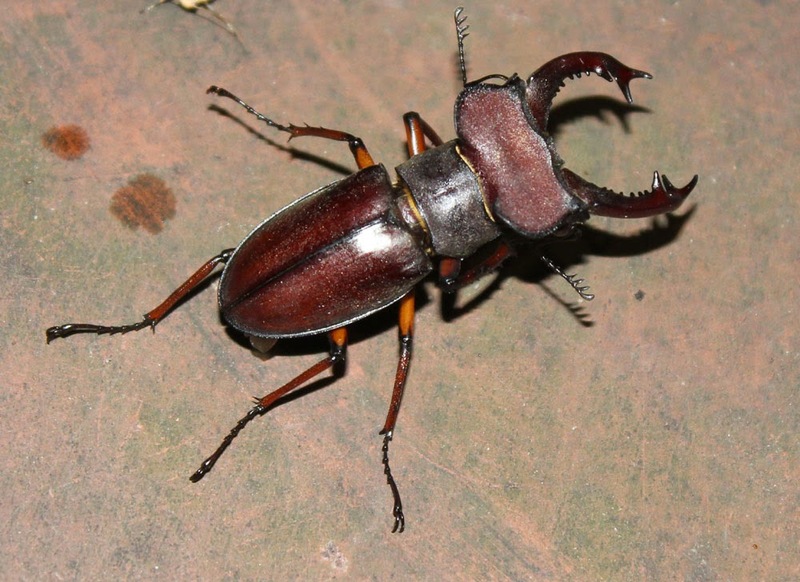 Lucanus is a very diversity genus in Vietnam, particularly North Vietnam; the species Lucanus persarinii was described by Zilioli in 1998. The author based on a single specimen that collected from Tam Dao 2 (in his paper the name of the locality is Tam Dao Hai), the holotype was not deposited in a public museum but in the author private collection. 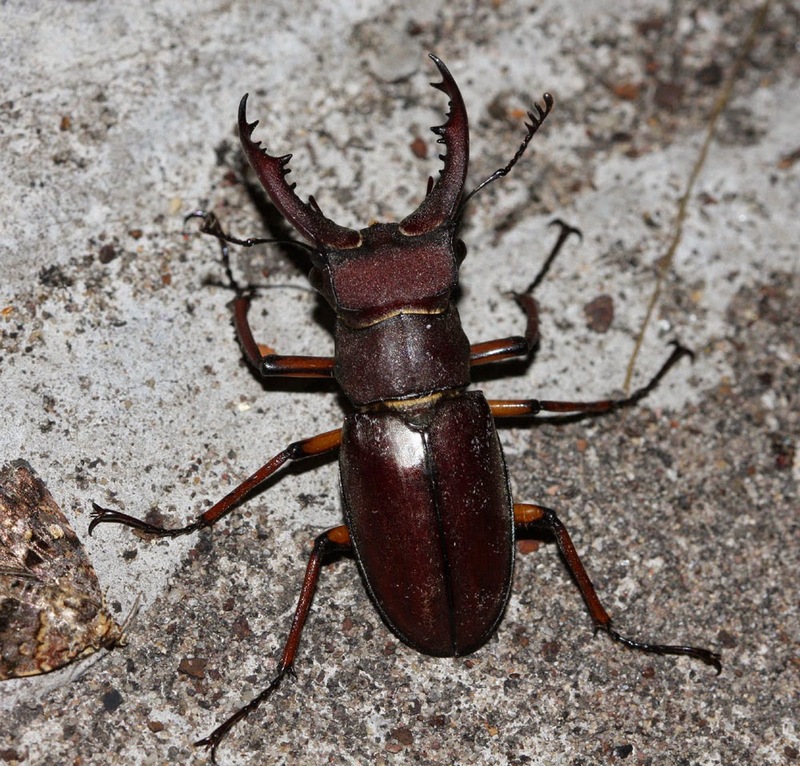 Lucanus persarinii never been studied in a series of specimens and the hotlotype seem is a medium male. 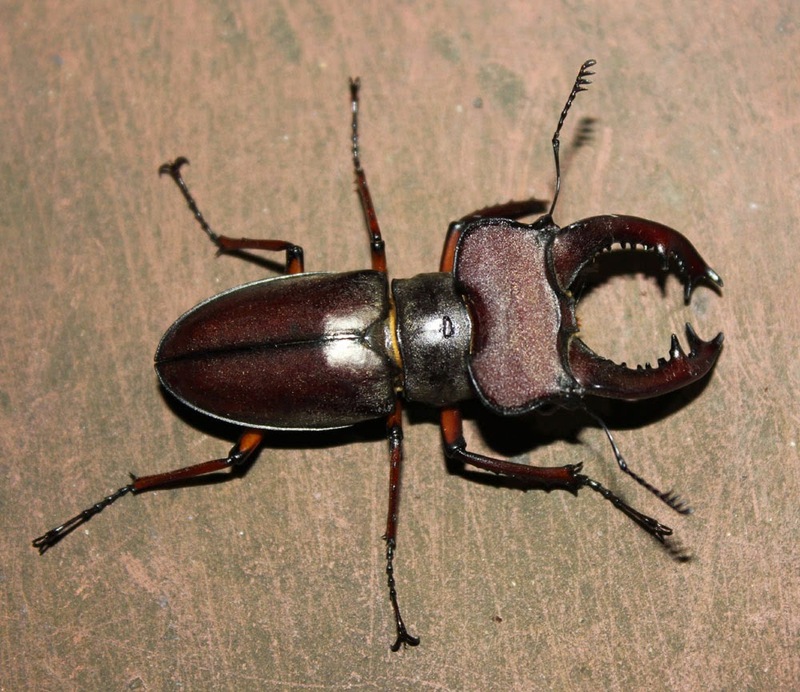 In the same paper, Zilioli also described another new species that found from Cao Bang Province, the species Lucanus kazumiae. The single holotype was based for the description and it is a large male, author also kept the holotype in his private collection. 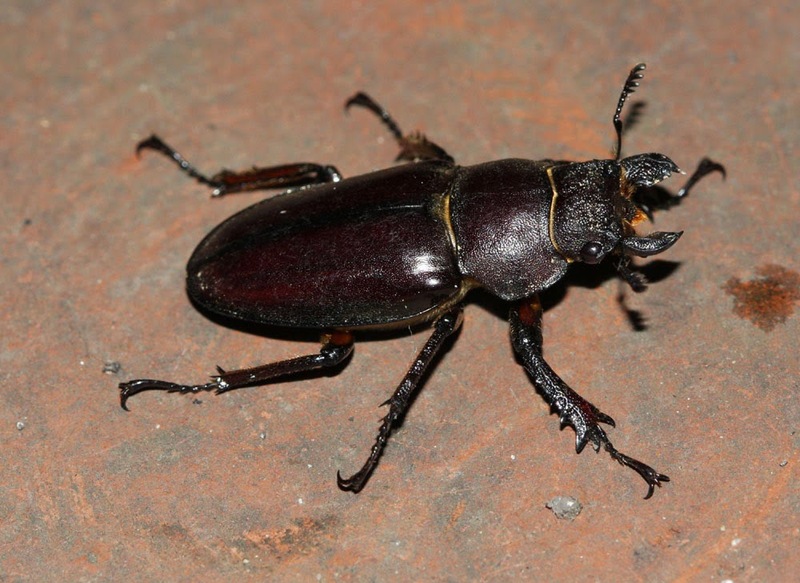 The species Lucanus persarinii never been recorded again in Tam Dao because the habitats of insects of the national park now have been changed very much, and the species Lucanus kazumiae from Cao Bang has not been confirmed again. In the field trip to North Vietnam this year, 2014, I found a species with a series of sizes, from small to large males. 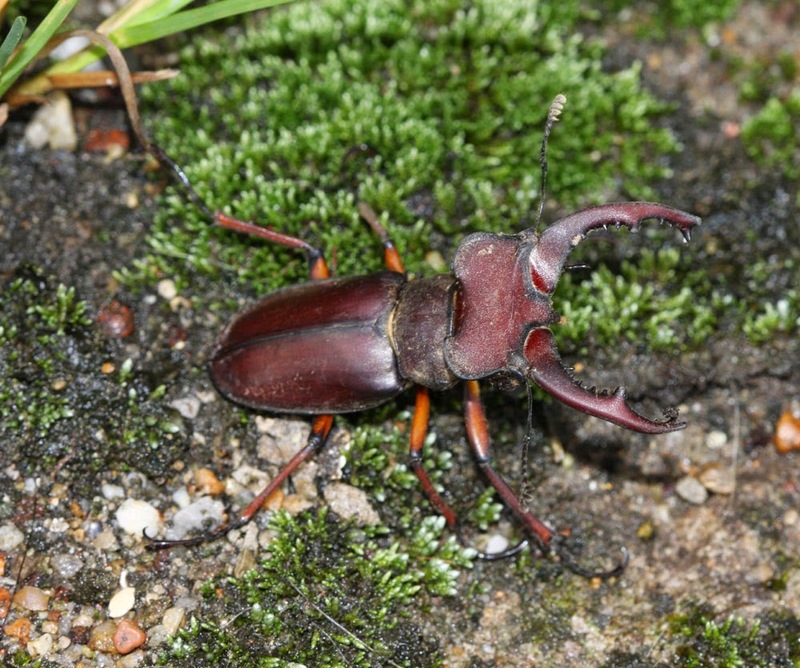 An interesting thing is the medium male matched very well to Lucanus persarinii, but the large males are very similar to the species Lucanus kazumiae. So my opinion it is very possible that two species described by Zilioli just an one species. 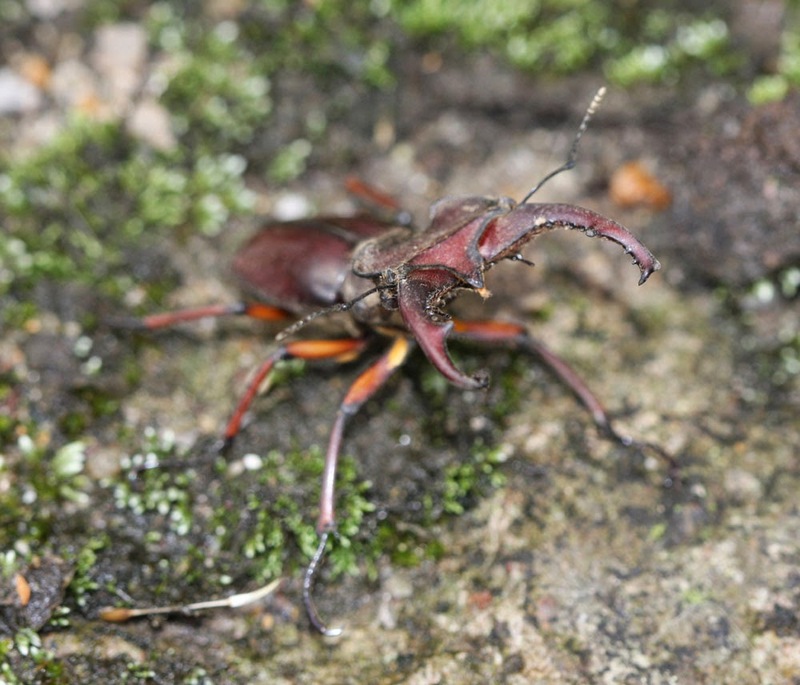 The question about Lucanus persarinii and Lucanus kazumiae are synonyms only be answered if a series of each species be compared together. 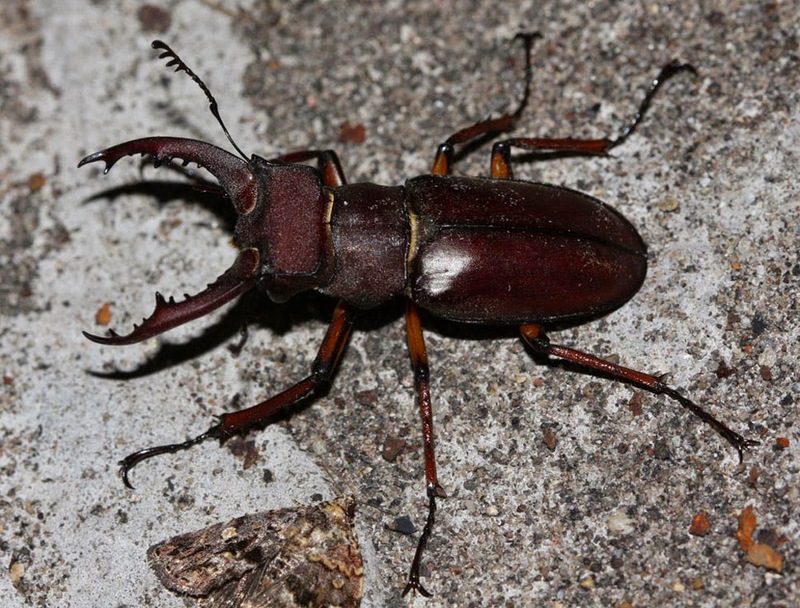 The photos below are the first time the species Lucanus persarinii/Lucanus kazumiae be recorded in nature with life photos.